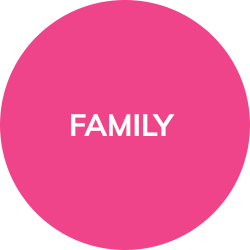 Usually, when you prepare a Will through your local solicitors for Wills, MG Legal, we would ask that you attend the office to sign, and two members of staff would be able to act as your witnesses (we’ve witnessed so many Wills, we’ve started to dream about it!). Sometimes, we even visit people at their properties and act as witnesses there. 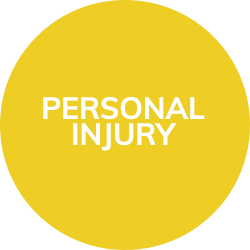 It all depends on how able you are to travel to our offices. When a person passes away, if they have left a Will, their estate will most likely need a Grant of Probate obtaining. 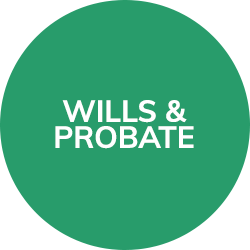 Solicitors in Lancaster, MG Legal, can help the executors of the Will (the people name in the Will as being ‘in charge’ of the deceased’s estate) to apply and obtain a Grant of Probate. Joint Owners: What Shall I Do? 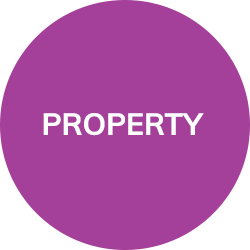 When buying a property in joint names, your solicitors in Preston Lancashire will require confirmation as to how you wish to hold the property. This is for entry within the Transfer Deed (TR1), which effectively transfers the ownership of the property from the seller to the buyer. This Deed is submitted to the Land Registry for entry within the Register, it is, therefore, important that this is correct before signature and submission. Many parents of minors who suffer from a lack of mental capacity often forget that the automatic rights given to them by way of Parental Rights protections, including all financial and medical decisions, are diminished somewhat when their child reaches adulthood, often leading to a minefield of confusion, worry, and lack of knowing where to turn.